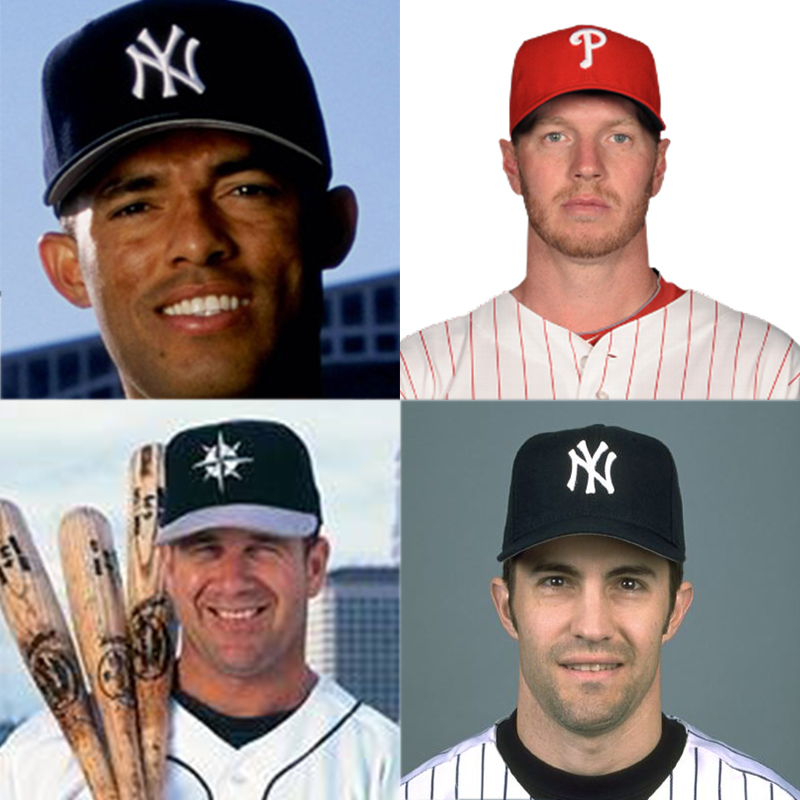 Mariano Rivera, Roy Halladay, Edgar Martinez, and Mike Mussina were announced as the newest inductees to the National Baseball Hall of Fame on January 22, 2019. Halladay, who won two Cy Young Awards and pitched a perfect game and postseason no-hitter for the Philadelphia Phillies in 2010, received 363 votes (85.4 percent) in his first year on the ballot. Click here to read Roy Halladay's SABR biography by Alan Cohen. Martinez, the Seattle Mariners slugger who was in his 10th and final year on the ballot, also received 363 votes for 85.4 percent. He won three American League batting titles and played an instrumental role in the Mariners' success in the 1990s and early 2000s. Click here to read Edgar Martinez's SABR biography by Emily Hawks. Mussina, a reliable workhorse who won 270 games for the Baltimore Orioles and New York Yankees, received 326 votes (76.7 percent) in his sixth year on the ballot. Click here to read Mike Mussina's SABR biography by Ryan Brecker. The other players to receive more than half of the ballots cast were pitchers Curt Schilling, (60.9 percent) and Roger Clemens (59.5) and outfielders Barry Bonds (59.1) and Larry Walker (54.6). Find all published SABR biographies for Baseball Hall of Fame inductees — including members of the Class of 2019 — by clicking here. This page was last updated January 22, 2019 at 4:41 pm MST.